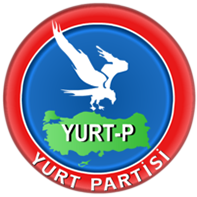 The Homeland Party (YURT-P) was established in March, 14, 2002. Hakan Önder was the first chairperson of the party. Sadettin Tantan was elected as chairperson in the big party convention, held in August, 25, 2002. The Homeland Party received about 300,000 votes (about 1 percent) in 2002 elections. Three deputies represented the party in the Grand National Assembly of Turkey (TBMM) before the 2002 elections. The party could not take part in the 2011 general election after it was rejected by the Supreme Electoral Council of Turkey (YSK) due to missing documents.